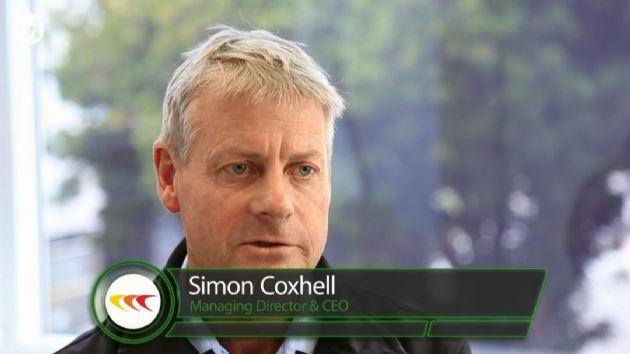 Echo Resources is an ASX-listed gold exploration business with a large and highly prospective ground position in the Eastern Goldfields of Western Australia. We are focused on applying modern exploration methods to establish a high grade gold resource and reserve base at our 100% owned Yandal Gold Project. Echo Resources (ASX:EAR) has announced that reserves at its Yandal Gold Project in Western Australia have increased to 856,000 oz Au. Echo Resources (ASX:EAR) has increased the resource at their Orelia gold deposit to 15.9Mt at 2.1g/t for 1.1Moz Au (1g/t cut-off). 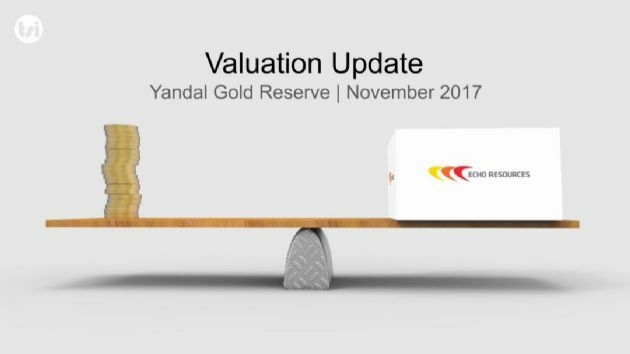 This upgrade is the result of an aggressive and on-going exploration program across the company&apos;s holdings in the highly prospective Yandal greenstone belt in Western Australia. 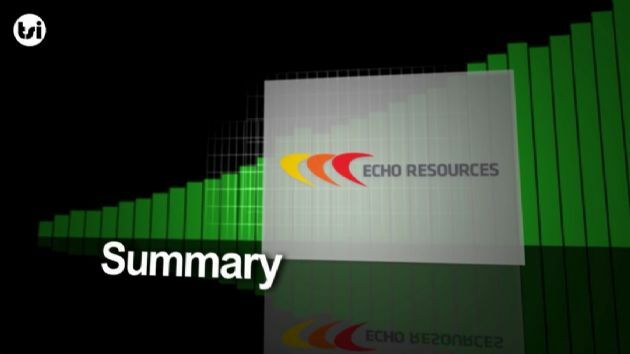 Echo Resources Ltd (ASX:EAR) has raised approximately A$5m via a heavily oversubscribed placement, to a range of institutional and sophisticated investors at an issue price of $0.10 per share. 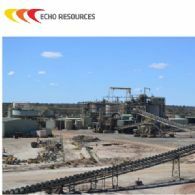 Echo Resources (ASX:EAR) is a gold exploration and development company, which has commenced an aggressive exploration program across their holdings in the highly prospective Yandal greenstone belt in Western Australia. 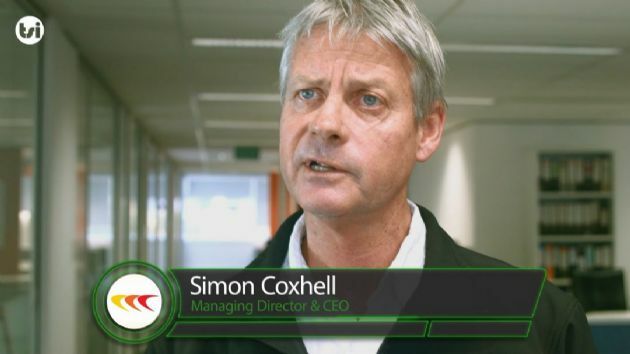 Results to date particularly at the Orelia deposit have been excellent.